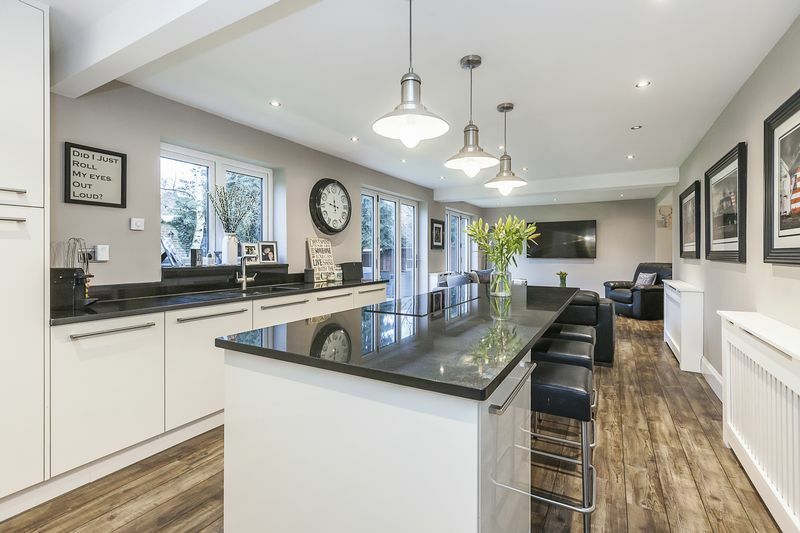 GUIDE PRICE £825,000-£850,000 Located in a QUIET AND SECLUDED cul de sac is this STUNNING recently refurbished family home that has been RENOVATED to the HIGHEST STANDARD and is a credit to the current owners. 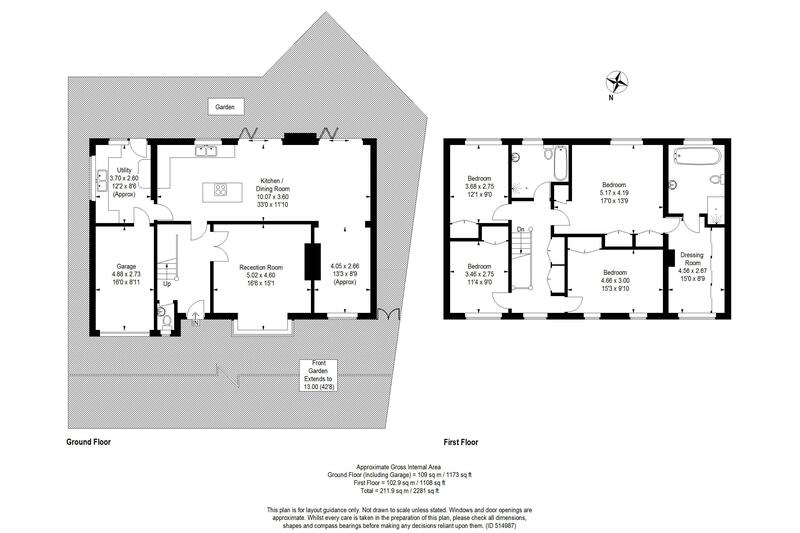 This large 2277 sq ft detached property comprises large entrance hall with WC,large integral garage with remote door, utility room,front reception room,, kitchen/ family room with adjoining dining area fitted with a modern and high specification kitchen suite,gloss granite work tops,NEFF high end appliances,integral breakfast bar and large 2x bi-folding doors leading to the garden. 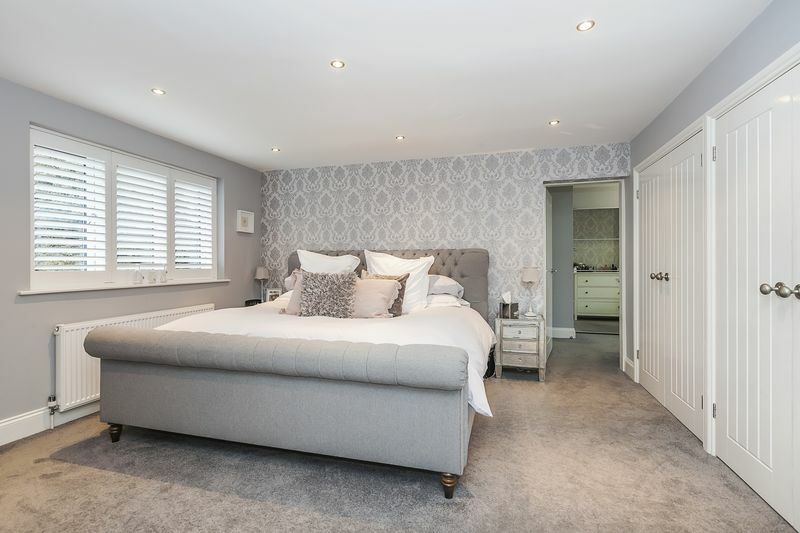 The first floor comprises a very large Master bedroom with fitted wardrobes,large walk in dressing room with integrated storage throughout and high end en-suite bathroom with underfloor heating and walk in shower. 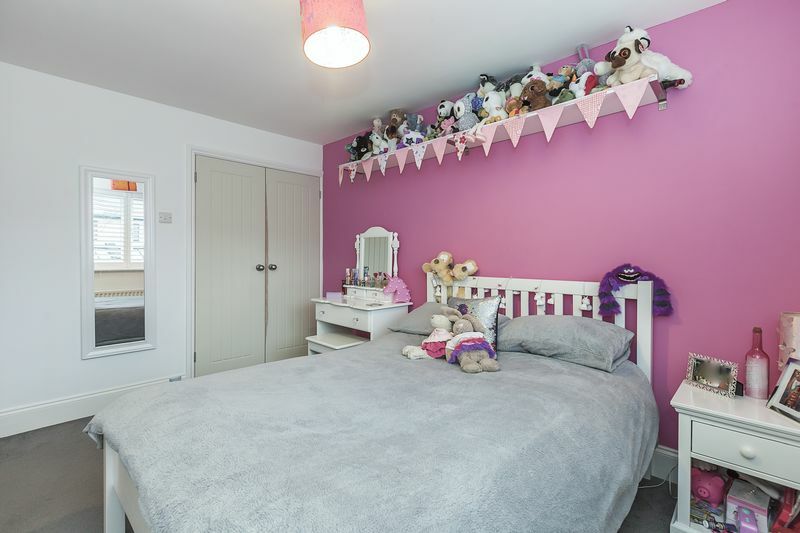 There are three additional double and well specified bedrooms all featuring in built wardrobes and a family bathroom with shower that is immaculate and vert tastefully designed and decorated. 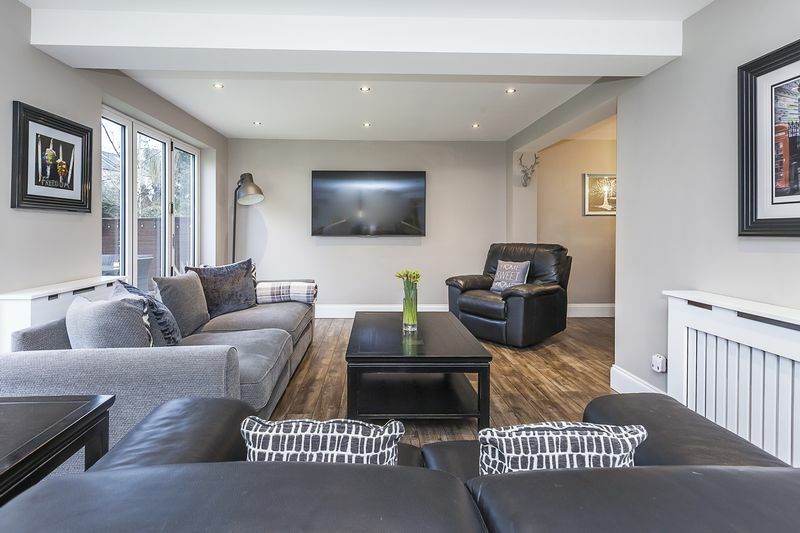 Externally, the house features a wrap around garden measuring approximately 60 ft in width by way of lawn and patio. 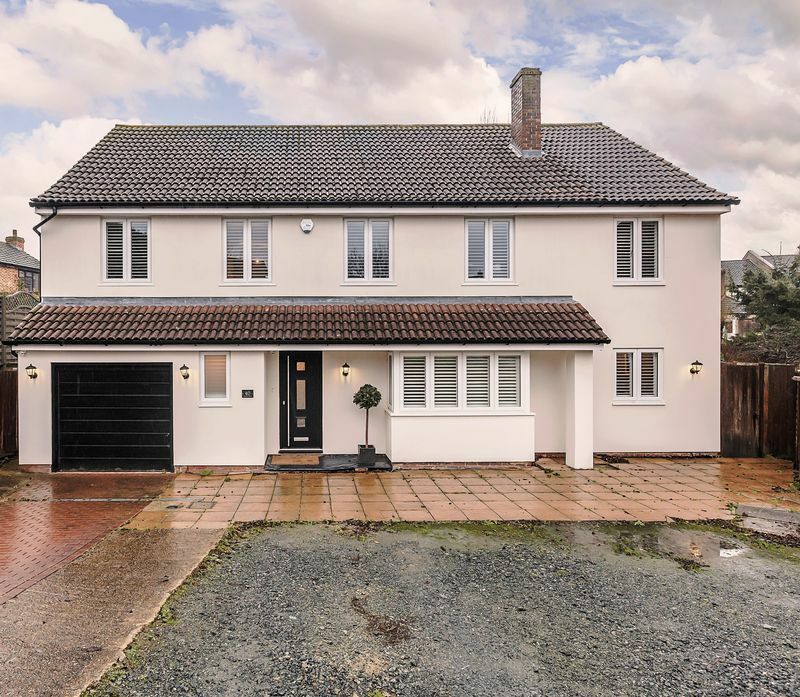 To the front of the house is a large front drive,providing access to the integral garage with side access to both sides of the property leading to the garden. 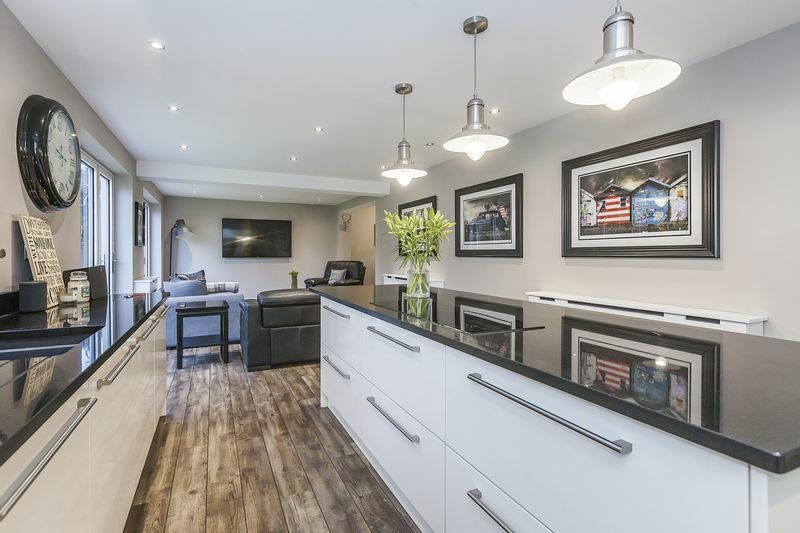 Viewings are by appointment only through Award Winning and British Award Winners HARPERS & CO Call 01322 524425. 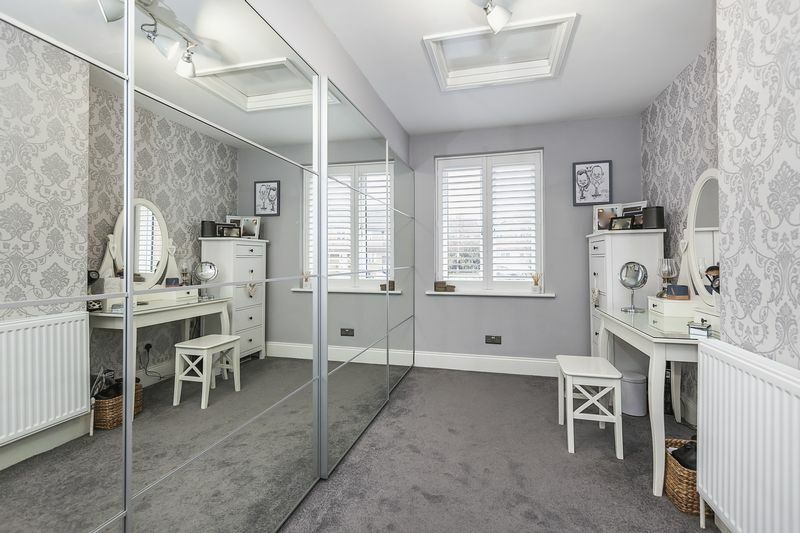 Amtico flooring throughout, skirting throughout, radiator with wooden radiator cover, pendant light fitting, access to ground floor WC. 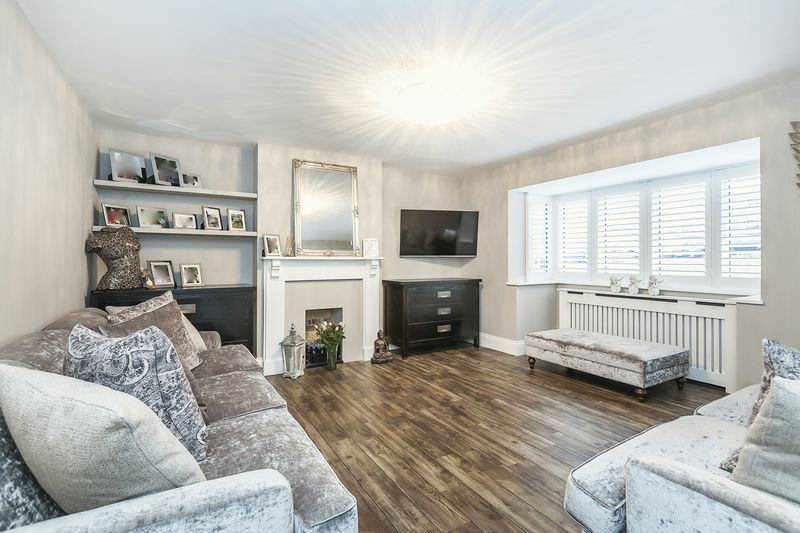 Amtico flooring throughout, skirting throughout, pendant light fitting, large bay window with fitted plantation shutters, 1 radiator with TRV, fireplace, multiple plug points throughout. 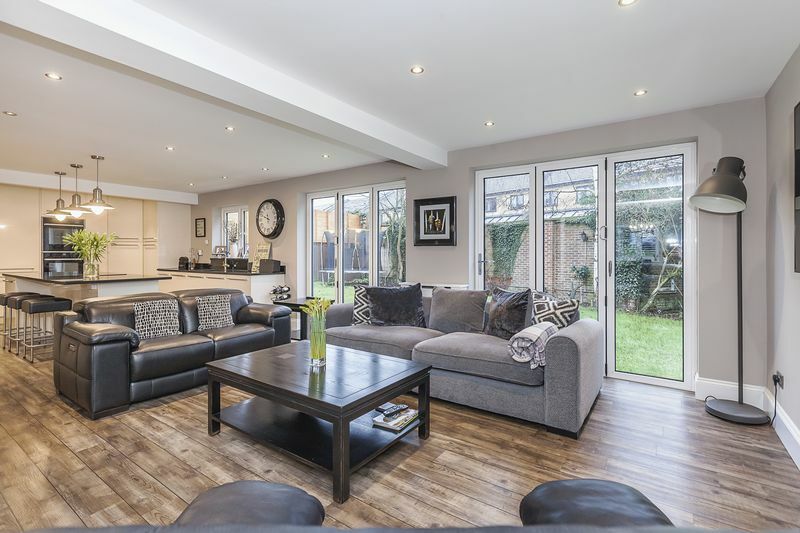 Amtico flooring throughout, skirting throughout, spot lighting, pendant light fittings, double glazed windows throughout, multiple plug points throughout, integrated dishwasher, UPVC patio doors with garden access, high gloss floor to ceiling units, high gloss floor and wall mounted units with integrated high end NEFF appliances with integrated breakfast bar, sink unit with hot water tap. 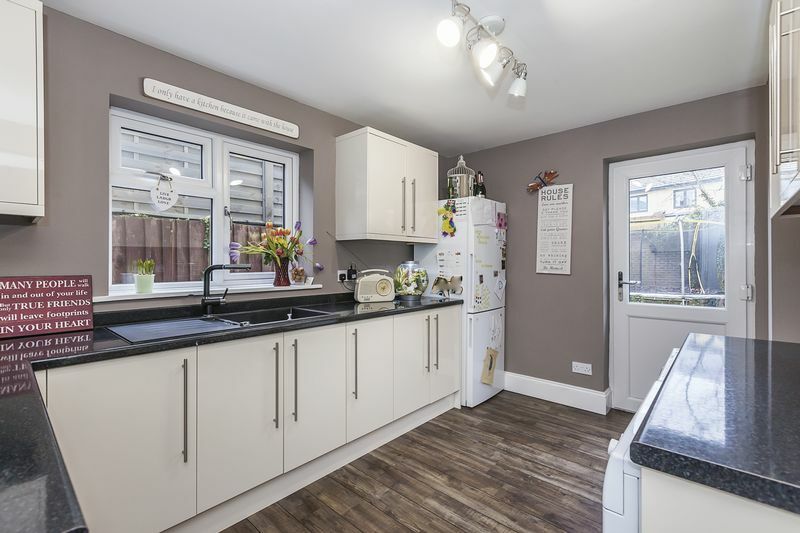 Amtico flooring throughout, pendant light fitting, skirting throughout, high gloss floor and wall mounted storage units, space for fridge/freezer, sink with drainer, plumbed for washing machine and tumble dryer UPVC door with access to garden, double glazed window with fitted plantation shutters, multiple plug points throughout. 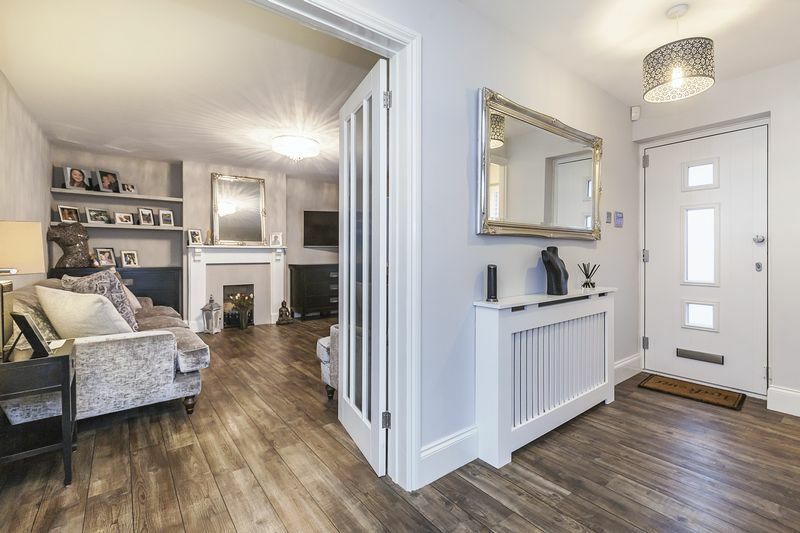 Amtico flooring throughout, skirting throughout, pendant light fitting, double glazed window to front with fitted plantation shutters, 1 radiator with wooden radiator cover, multiple plug points throughout. 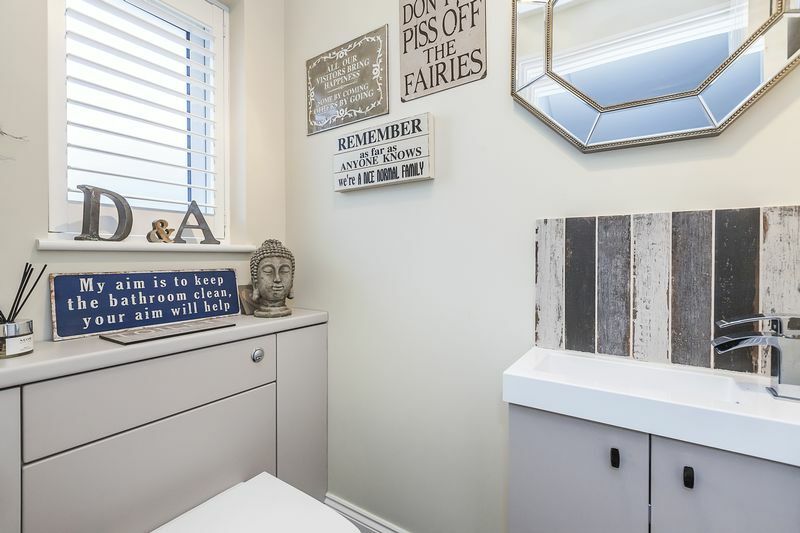 Amtico flooring,skirting, coving, Radiator with TRV, pendant lighting, side WC, tiled floor, low level push rod WC, low level Basin with chrome mixer taps. 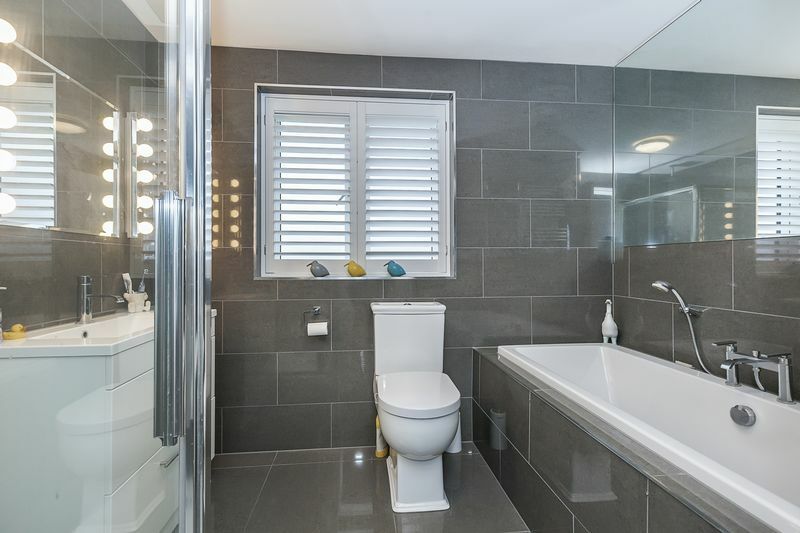 Tiled floor, splash-back and mirror, spotlights and extractor with double glazed small window with fitted plantation shutters. 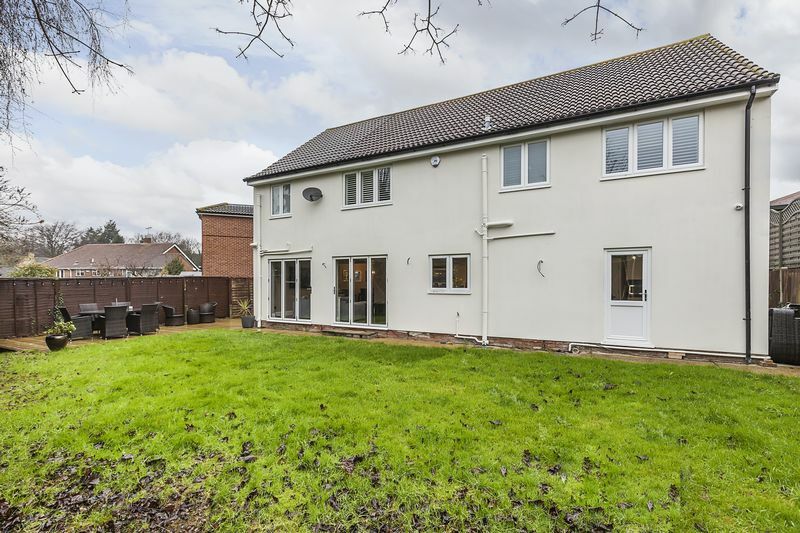 Fully carpeted throughout, skirting throughout, spot lights to ceiling, 1 radiator, double glazed windows to rear with fitted plantation shutters, floor to ceiling fitted wardrobes . 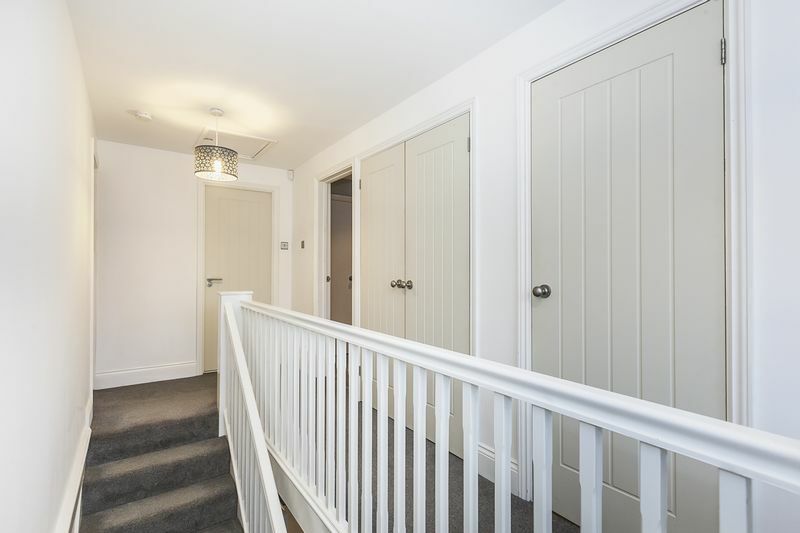 Fully carpeted throughout, pendant light fitting, skirting throughout, loft access, double glazed windows with fitted plantation shutters, integrated double wardrobes, multiple plug points throughout. 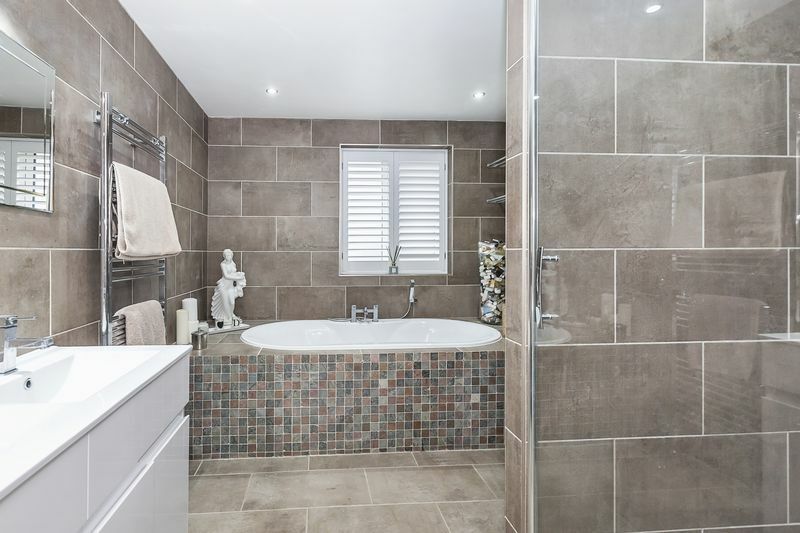 Fully tiled flooring, fully tiled walls, spot lighting throughout, double glazed window with fitted plantation shutters, heated towel rail, large bath with chrome mixer taps, freestanding shower unit, double sink with chrome mixer taps. 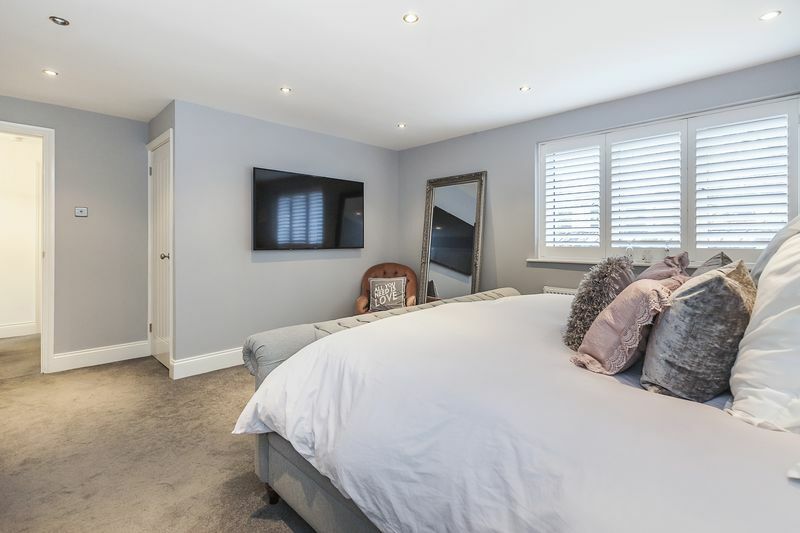 Fully carpeted throughout, skirting throughout, pendant light fitting, fitted wardrobe, double glazed windows to front with fitted plantation shutters, multiple plug points throughout. 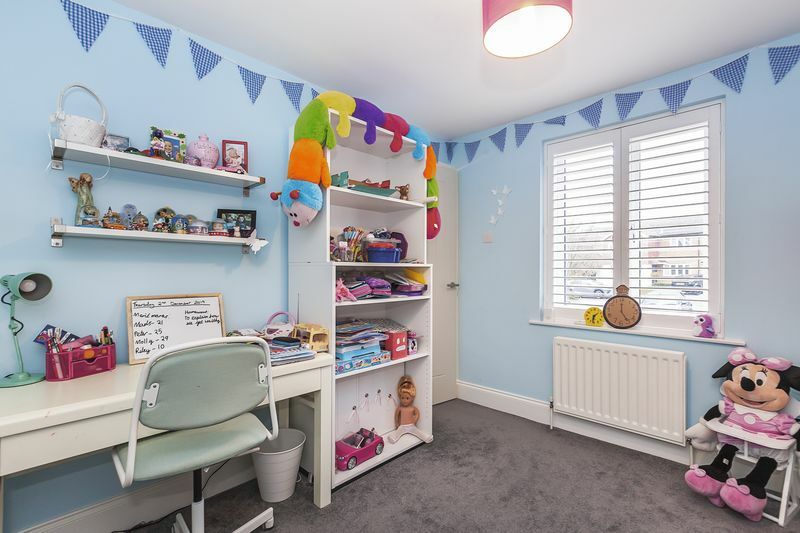 Fully carpeted throughout, skirting throughout, pendant light fitting, fitted wardrobe, double glazed windows with fitted plantation shutters, 1 radiator. 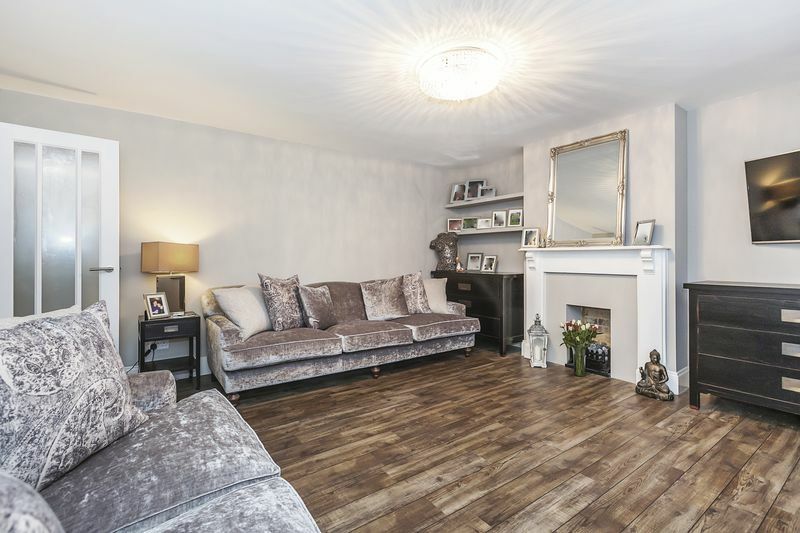 Fully carpeted throughout, pendant light fittings, skirting throughout, multiple plug points throughout, 1 radiator, double glazed window with fitted plantation shutters. 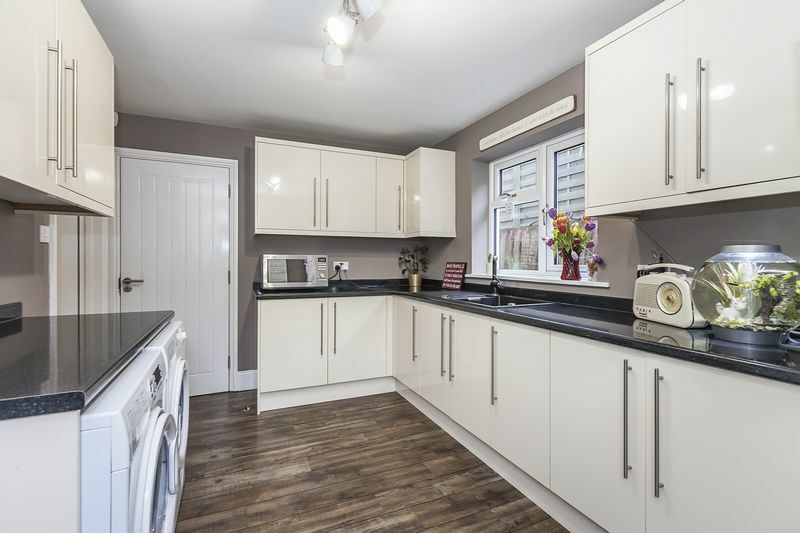 Fully tiled flooring, fully tiled walls, spot lights to ceiling, large bath with chrome mixer taps, chrome shower attachment, low level WC with push rod flush, sink with chrome mixer taps, under sink high gloss storage cupboard, double glazed window with fitted plantation shutters. To the rear of the house is a wrap-around garden measuring approx. 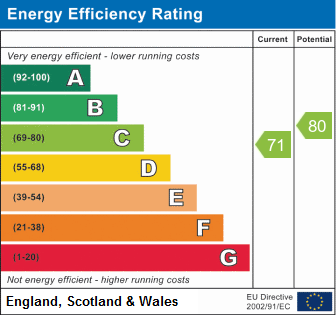 60ft in width. 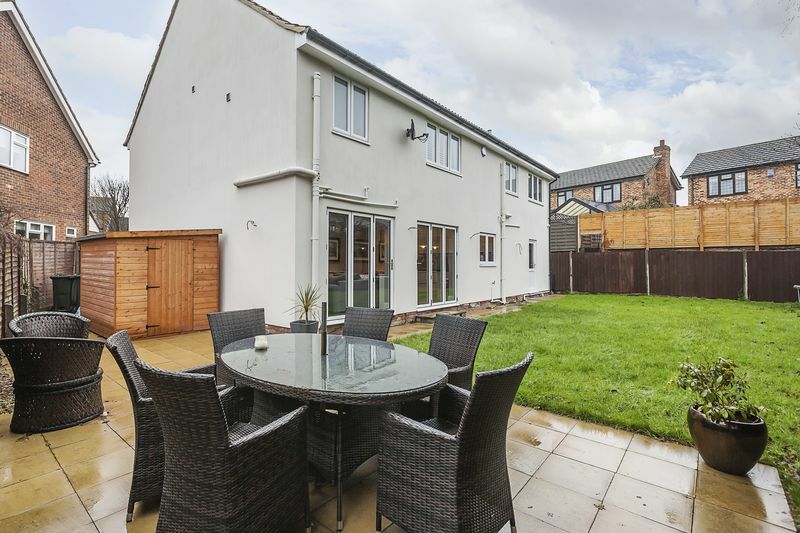 The garden is a mix of lawn and patio, perfect for entertaining a large number of family and friends and is secluded. 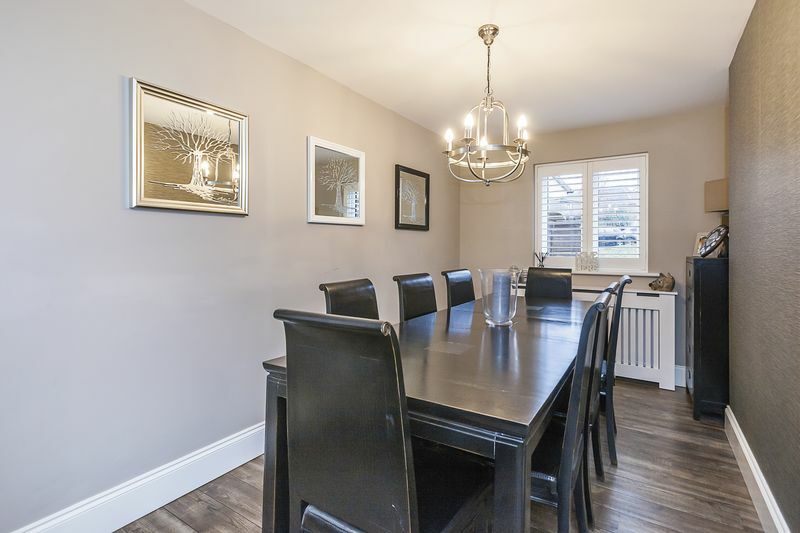 Portman Close is a peaceful and secluded Cul De Sac, located well for easy reach to the A2 , and Bexley Village for it’s array of restaurants, bars and boutique shops. Bexley Station is within a mile providing regular links into the City. The area is surrounded by green fields and woodlands and is popular amongst walkers.